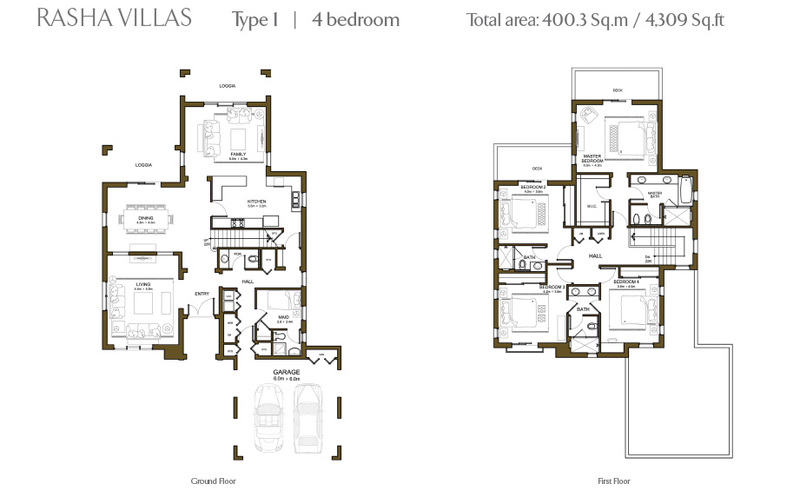 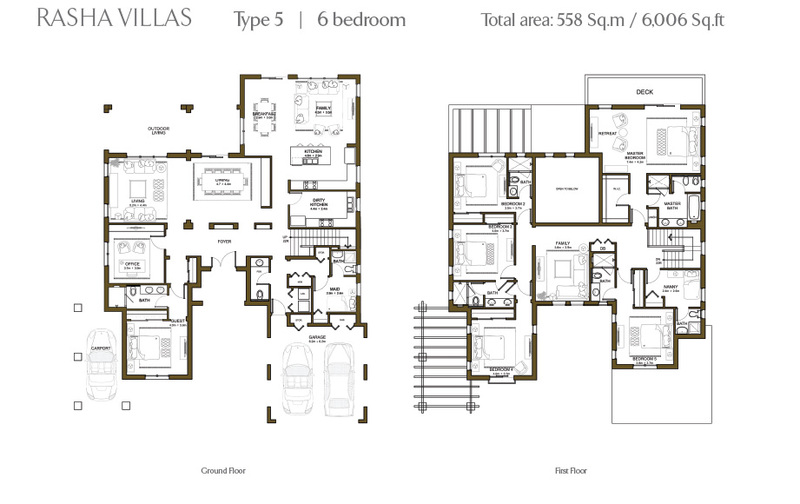 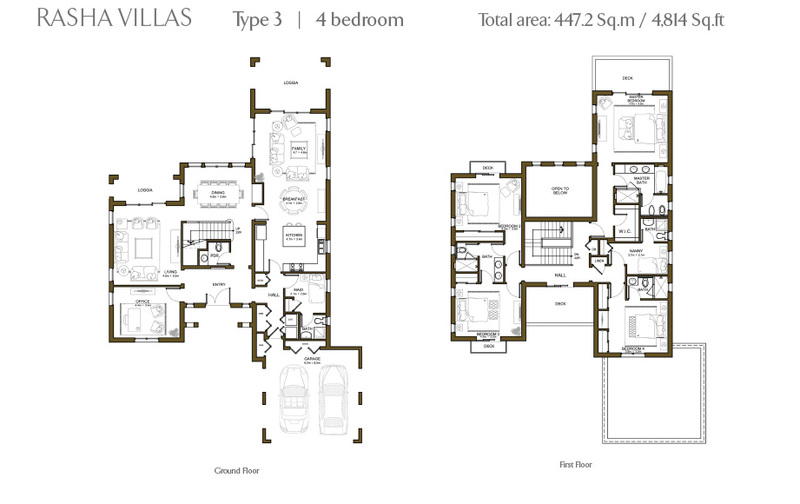 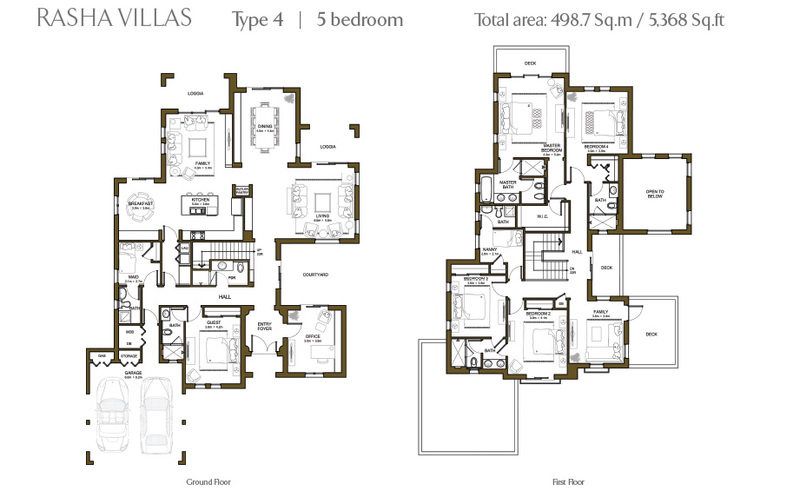 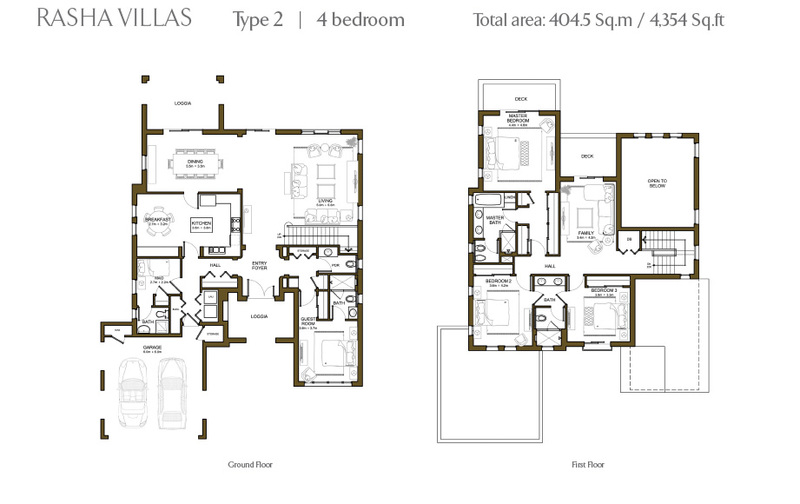 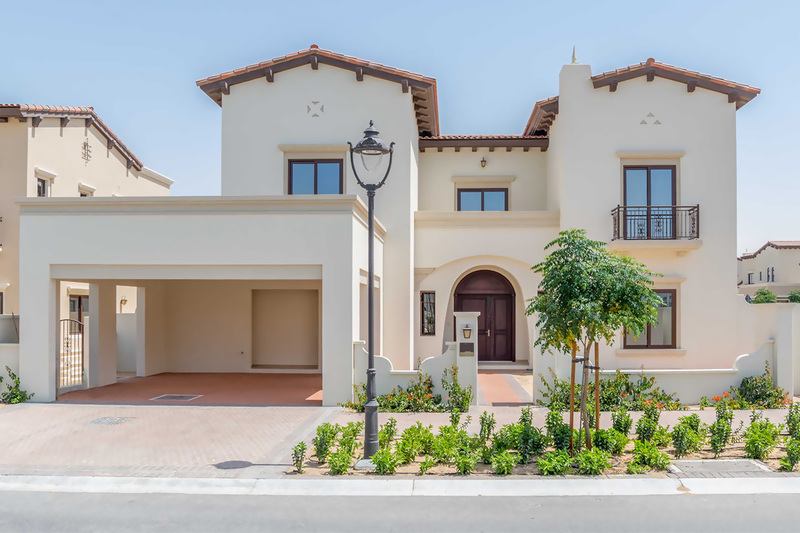 Rasha an ultimate development by Emaar have a collection of luxury four, five and six-bedroom villas at Arabian Ranches. 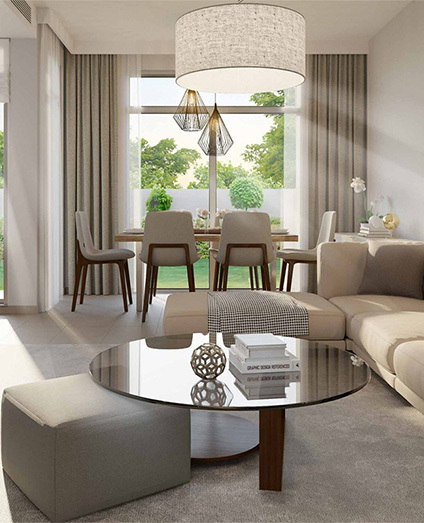 These villas are ideal for families include generous accommodation of two- tiered facilities, multi-functional spaces to suit every lifestyle. 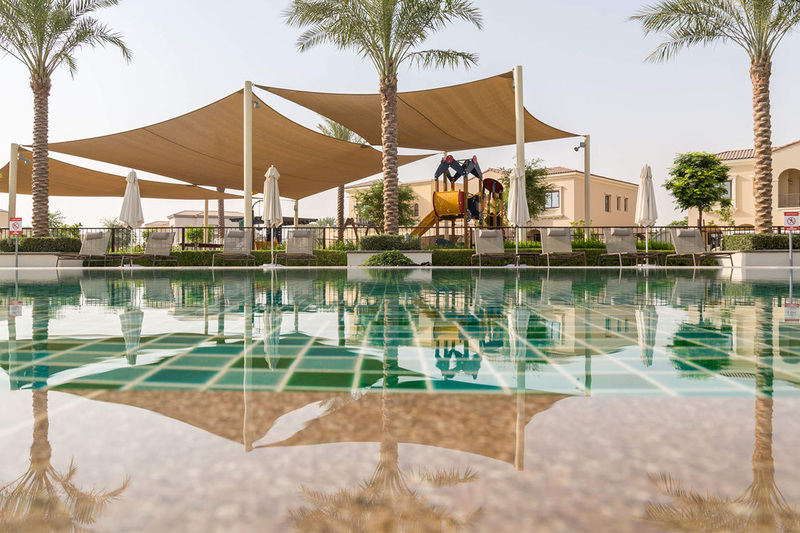 Rasha villas have the attractive cuisine to both body and mind, The Resident’s Club offers a choice of swimming pools, squash and tennis courts, state of the art gym an indoor running track and even a luxurious spa. 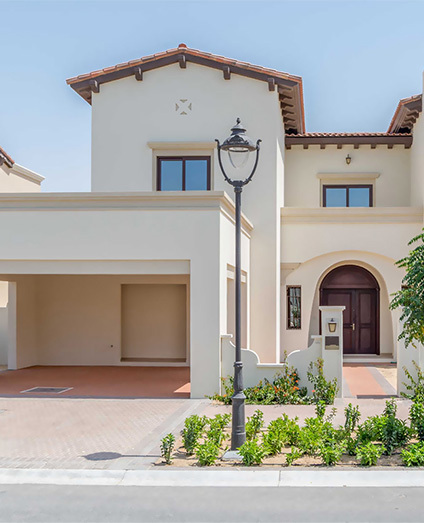 Emaar Properties served its masterly planned Rasha villas at Arabian Ranches that have a gathering of four, five and six-bedroom villas that reflect the features of Spanish coastal, fashionable architecture, multi-functional spaces which are surrounded by lush resort reforming. 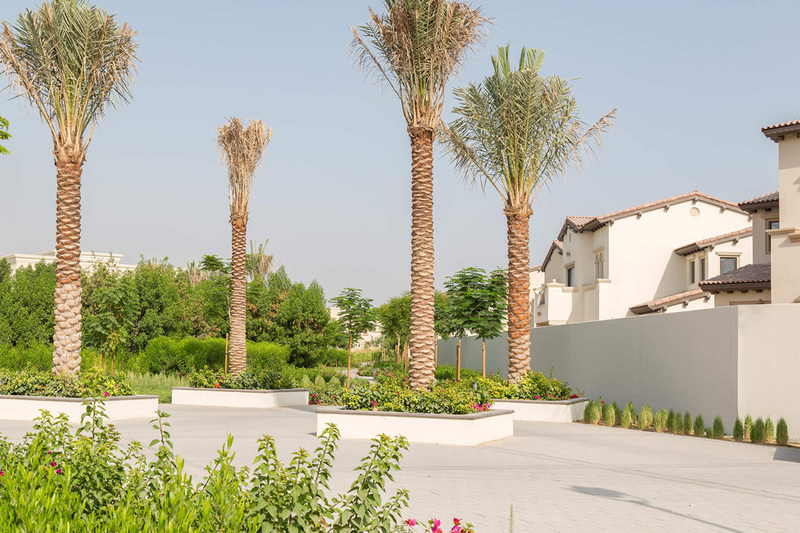 Emaar developed Rasha villas embraced between Al Qudra Road and Sheikh Zayed bin Hamdan Al Nahyan Road at Arabian Ranches Golf Club and Dubai Polo & Equestrian Club. 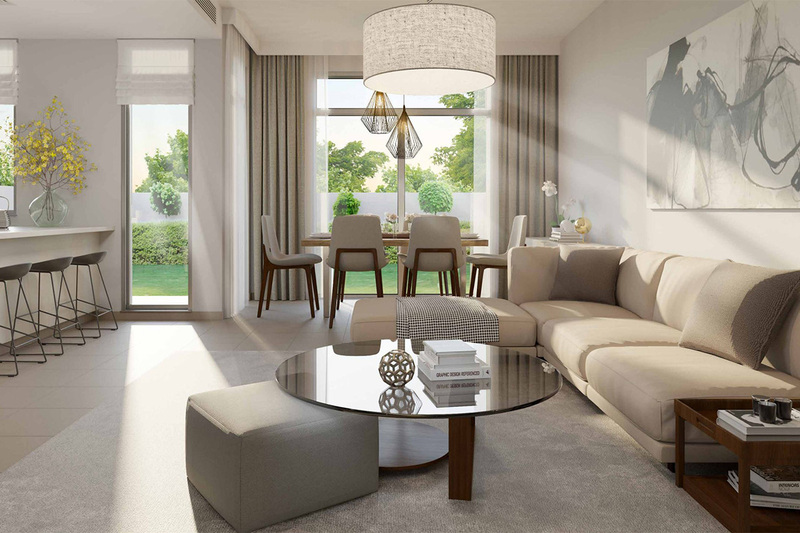 Rasha community is a 20-minute drive to Downtown Dubai and Dubai Marina.